Colorado is famously a land of towering mountains, depth-defying canyons and raging rivers. But then there is also windswept tundra and arid desert to be found, along with dense conifer forests, high alpine lakes, wetlands and sweeping grasslands. 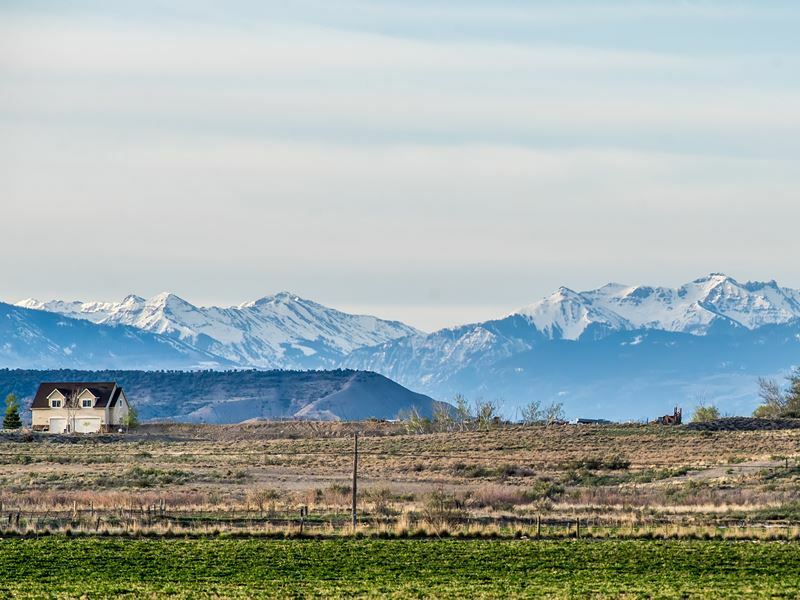 In short, Colorado boasts a landscape so uniquely diverse it captures the full range of the planet’s ecosystems and geography all in one breathtaking state-sized package. So its unsurprising that four of America’s most spectacular national parks should be found within its borders, all of which can be visited in a couple of weeks on an ultimate road trip through this exhilarating landscape. This vast mountain wilderness is one of the country’s oldest and busiest national parks, and for good reason. It protects a particularly spectacular portion of this world-renowned mountain range and the dramatic scenery spans the whole gamut. From hulking high-elevation peaks to thick evergreen forest, thundering rivers to barren tundra and flower-filled meadows, this corner of the Rockies is a feast for the senses and a nature-lovers’ dream come true. There are numerous ways to experience it all with enough diversity to suit families, adventure addicts and solitude-seekers alike. A not-to-be-missed highlight topping every explorer’s itinerary is the drive along the startlingly scenic Trail Ridge Road, the highest continuous paved road in the US which crests at just over 12,000 ft. The route winds between Grand Lake and Este Park, passing through enchanting forests and verdant meadows before ascending into the tundra, with plenty of overlooks, elk sightings and astounding 360-degree views to be had along the way. Despite the park’s popularity, there still remains a huge expanse of untouched backcountry begging to be discovered. A 330-mile network of excellent trails criss-cross forests, fields and tundra enabling visitors to admire the alpine splendour minus the crowds. 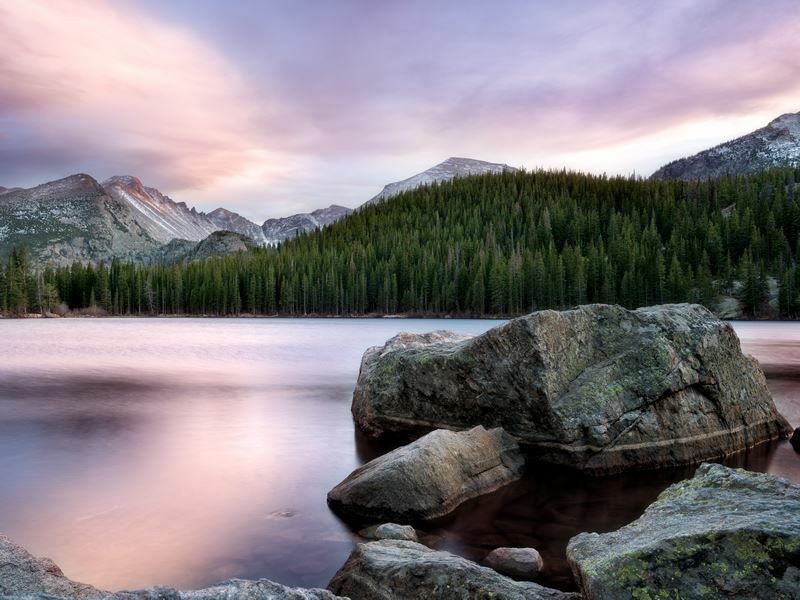 Several popular routes lead up to tranquil lakes and snow-capped peaks (try the Bear Lake hike or the challenging Longs Peak route for two of the most spectacular), but the possibilities for adventure are virtually endless. 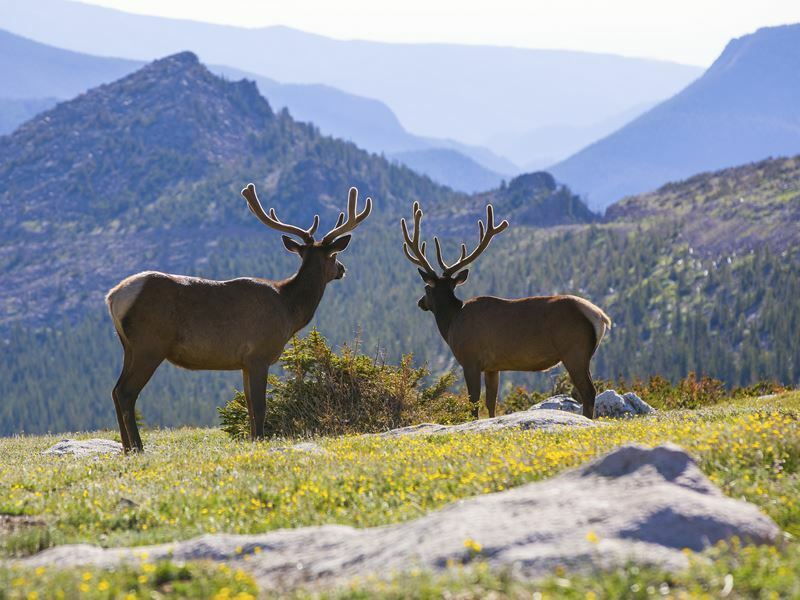 Rocky National Park is also renowned for its abundant and iconic wildlife, from large populations of bighorn sheep, elk and mule deer, to hundreds of bird, insect and wildflower species. Backcountry camping - hiking by day and sleeping under starry skies at night - is an ideal way to immerse yourself in this wild hinterland, whilst fishing, biking and horse-back-riding offer yet more possibilities for outdoor fun and adventure. Established as a UNESCO World Heritage site in 1978, this is America’s richest archaeological preserve, boasting an unrivalled concentration of cultural and natural gems. Occupying an 81 square mile portion of high plateau in southwest Colorado, the park encompasses a landscape of steep-walled canyons and lofty mesas which hold a treasure trove of archaeological and anthropological sights. There are well over 4,000 ancient sites to explore, including hundreds of captivating cliff dwellings, prehistoric villages, temples and rock art. Countless opportunities for hiking and a fantastic selection of guided tours help visitors get the most out of this unique and mysterious landscape. 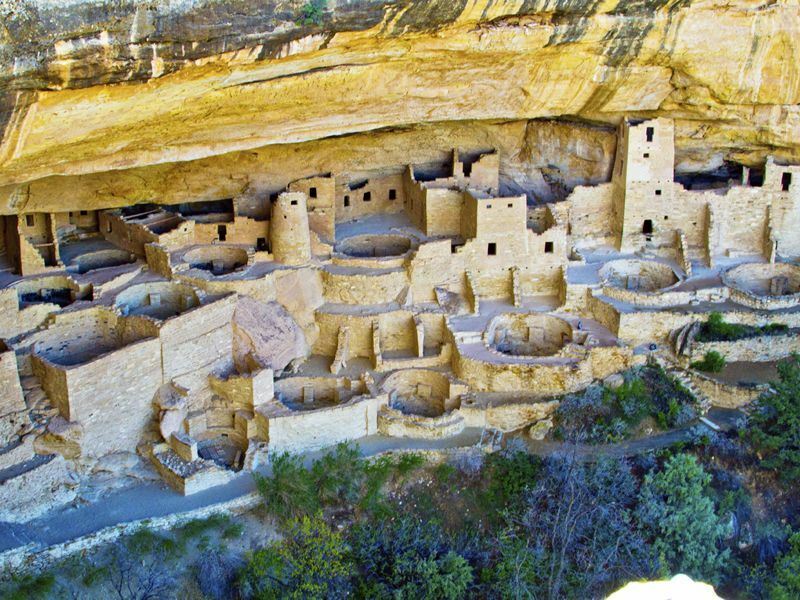 Mesa Verde protects the site of the prehistoric Ancestral Puebloan culture, a civilisation dating back to 550 AD, which reigned over the region for more than 700 years. The park safeguards some 600 one-of-a-kind cliff dwellings in addition to thousands of ancient mesa top sites. The dwellings are some of the best-preserved and intensely studied of their kind with new finds being continually uncovered. Not to be missed include the famous multi-storey Cliff Palace, Balcony House and Spruce Tree House. Guided tours provide the ultimate way to experience the sites (and are the only way to access some). Scale ladders and stairs to visit dwellings carved into the cliff, clamber between various living enclaves and learn from experienced park rangers about the fascinating lifestyle and culture of their prehistoric inhabitants. 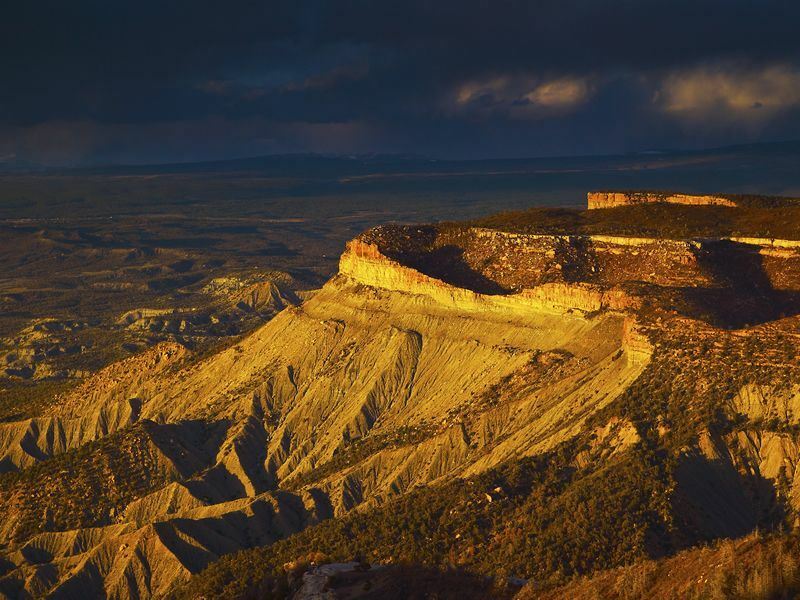 Beyond the archaeological treasures, Mesa Verde harbours a breath-taking backcountry, with designated trails providing plentiful options for both novice and experienced hikers to experience the park in all its natural glory. The popular Petroglyph Point Trail offers a brilliant overview of the landscape via a short loop around Spruce Canyon. Alternatively, venture further afield on a scenic drive leading deep into the remotest sections of the park, enjoying spectacular panoramas of mountain ranges and desert plateaus. The Knife Edge Trail provides stunning views across the Montezuma Valley overlook and is a great place to catch the sunset on an evening stroll. Night time is another rewarding time to head out for superb star-gazing. 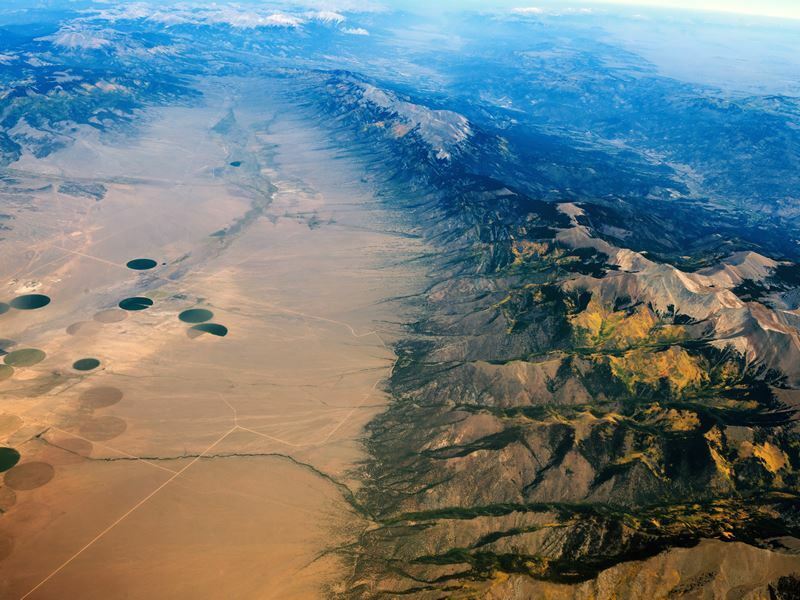 Located in the magical San Luis Valley, at the base of the Sangre de Cristo mountain range, this unique park is home to North America’s tallest and most impressive dune system. The Rio Grande River that flows through the area continually deposits fresh layers of sand and the park’s wind-sculpted dunes are continually growing and shifting, resulting in surreal, dramatic and ever-changing views at every turn. Hiking and camping on the dunes are fantastic ways to immerse yourself in the magical surrounds. Visitors are free to explore any part of the 30 square mile area (there are no designated trails in the sand). For a real challenge, scale the five dunes over 700ft and be rewarded with epic aerial views across the entire area. For an equally thrilling way to experience the dunes, grab a board or sled and carve your way down towering cliffs of sand from hundreds of metres high. Sandboarding, sledding and skiing are permitted throughout the dunefield and equipment is available to rent just outside the park. For something more sedate, take a scenic drive along the highway and admire the captivating shapes, colours and movements of the dunes, best witnessed towards the end of the day in the setting sun. The excitement needn’t stop at night with the park being renowned for its star-gazing and nocturnal wildlife. It’s not only about the sand either. 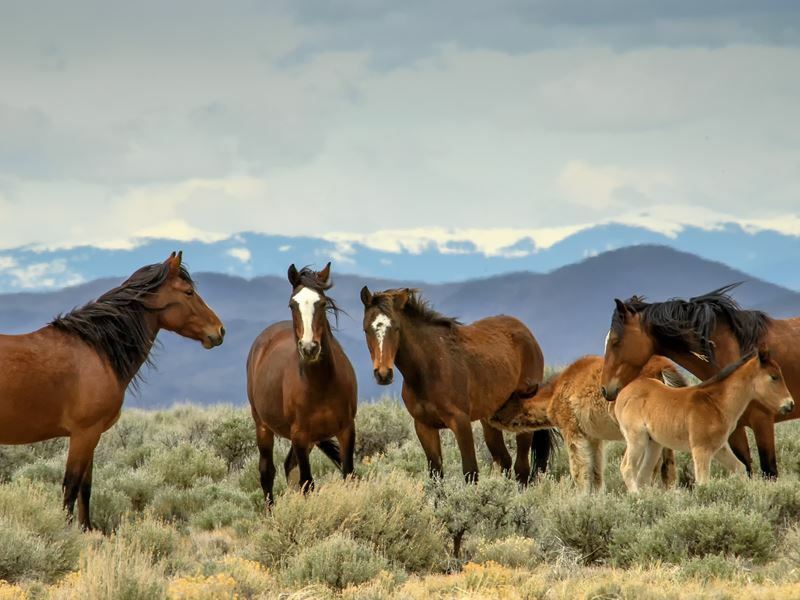 The national park houses an astonishing variety of landscapes, all of it designated wilderness area and open to countless thrilling activities, from surfing on sand or water, hiking or fishing, horseback riding or 4-wheel driving. The dunes are framed by jagged mountains and grassy plains and there are even forests, lakes, wetlands and alpine tundra to explore within the park’s boundaries. Medano Creek is a popular hub, where seasonal water flow creates a beach-like setting and a fun watery playground ideal for the whole family. Outside the dune field, the remainder of the park promises untamed wilderness and some gruelling hikes not for the faint hearted. Visitors can venture into the alpine to ascend lofty 13,000ft peaks, explore shaded forested trails or trek through extensive plains and wetlands filled with amazing wildlife and panoramic views. 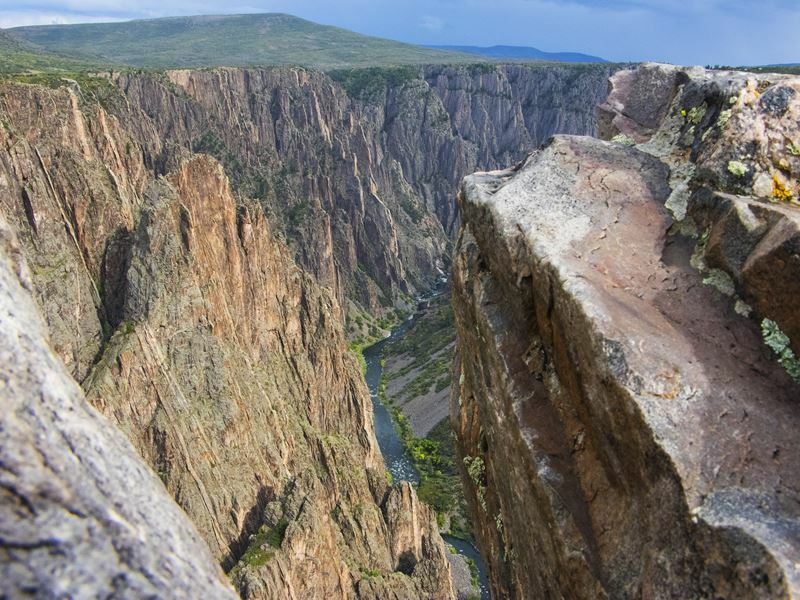 This “vertical wilderness” comprises one of Colorado’s most awe-inspiring geological sights – a 2,000ft canyon whose sheer black rock faces descend steeply to the riverbed, creating a startling series of deep gorges, not unlike the Grand Canyon. The canyon has been carved over the course of 2 million years by the raging waters of the Gunnison River, powerful volcanic uplift and the forces of weathering. The result is a fascinating geological and natural history exposed for all to see, along with some staggering scenery that rivals any in the country. Hiking is the main activity in the park and the best way to admire both the Gunnison River and the canyon with its almost-vertical cliffs, rock islands and craggy spires. Numerous nature trails follow the high-rim of the canyon providing for easy to moderate strolls but big rewards as jaw-dropping views greet you at every turn. Alternatively, take a winding scenic drive around the canyon, stopping off at impressive outlooks to snap those iconic shots. Thrill-seekers can opt to descend into the canyon itself where a system of challenging routes will leave you truly breathless. The fast-moving waters of the Gunnison provide yet more opportunities for adventure-seekers, but be warned - the river gorge is powerful and untamed and regularly defies even the most experienced paddlers and climbers. Watch in awe as skilful climbers tackle Colorado’s tallest cliff – The Painted Wall. Taking to the water is also best left to the experts – the Gunnison’s rapids are considered Class V and include taxing portages and many unrunable sections. The river is also designated as Gold Medal Water for trout fishing and popular with anglers from across the state. Ranger-led programmes provide deeper insight into the park’s history, geology and fauna. 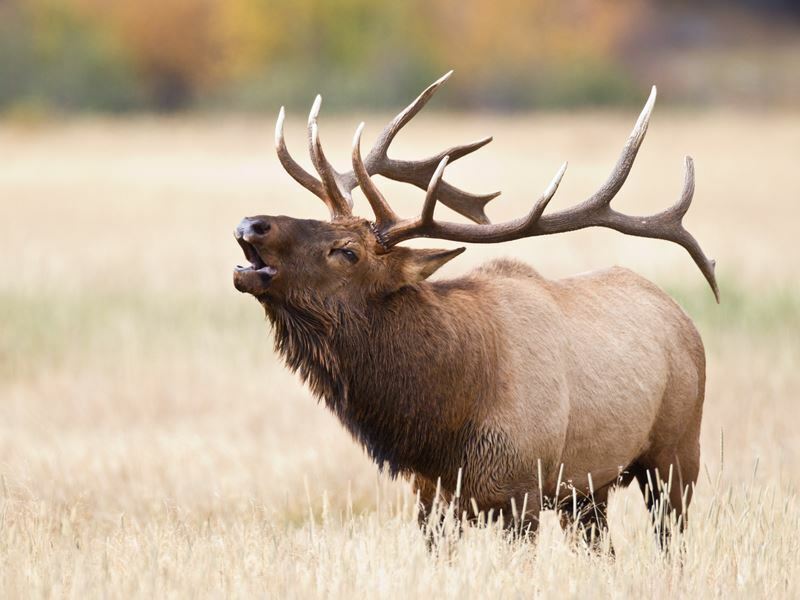 Learn about the unique wildlife that calls the canyon home, from peregrine falcons, marmots, deer and elk, to the incredibly elusive mountain lion – known as the “ghost of the Rockies” - that is occasionally glimpsed in the canyon’s forested surrounds. Listen to stories about the historic narrow gauge railroad that once traversed the mouth of this fissure. Black Canyon, designated an International Dark Sky Preserve in 2015, also hosts a popular annual astronomy festival and guides are on hand throughout the summer with evening talks and star-gazing related outings and activities.